Located in Brevard County, we provide high-quality furniture for dining rooms, living rooms and bedrooms. We also offer home staging services. 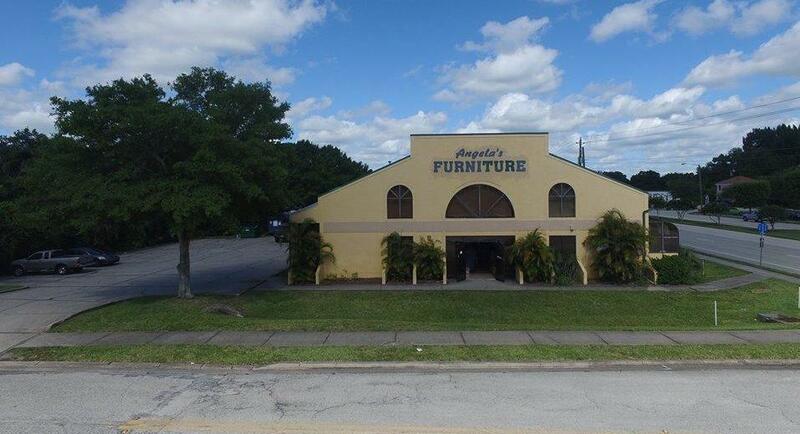 Operating for over 30 years, ANGELA'S FURNITURE is where to head for coastal, tropical and casual furniture in Brevard County, FL. As a family-owned business, we focus on providing the best. Targeting both couples and families, our store offers a fine selection of quality furniture. 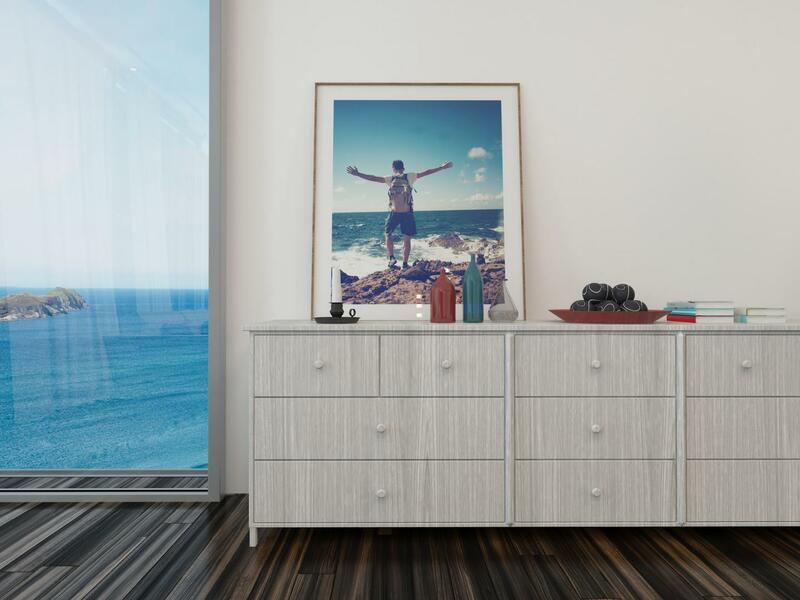 We design and craft timeless pieces that are comfortable and livable. Our goal is to earn your approval through exceptional experience as well as our knowledgeable staff, and dedicated customer care. 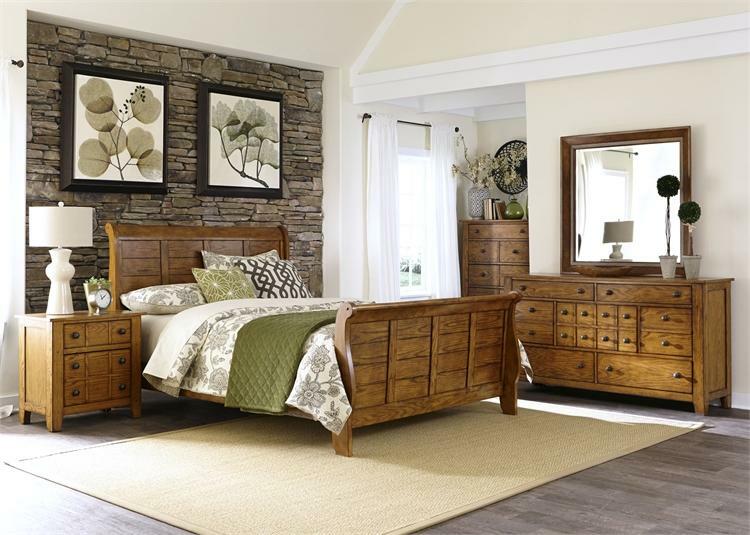 ANGELA'S FURNITURE carries a wide selection of furniture, home furnishings, and decorative options. Let us help you find the perfect product at the right price! Our extensive selection and superior customer service make it easier than ever to find exactly what you want for your home. At ANGELA'S FURNITURE, we understand the desire to create a warm and inviting living space. We are committed to helping achieve that goal! Drop by today. You get the best for less!